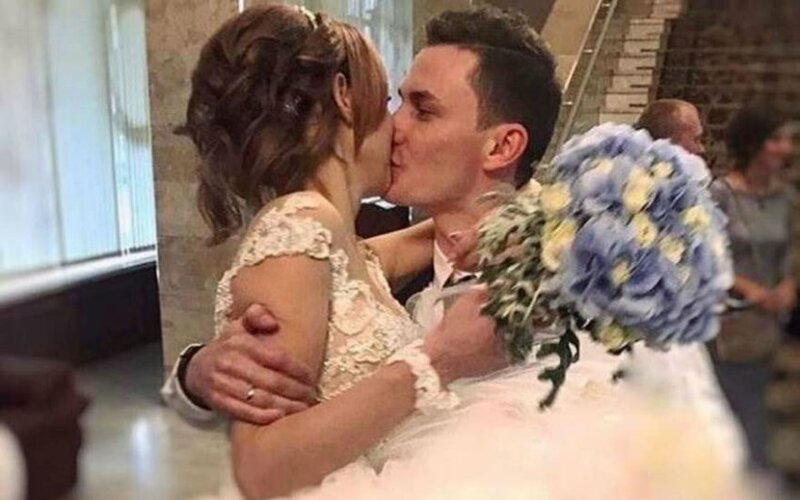 Well, Diana Shurygina got married. 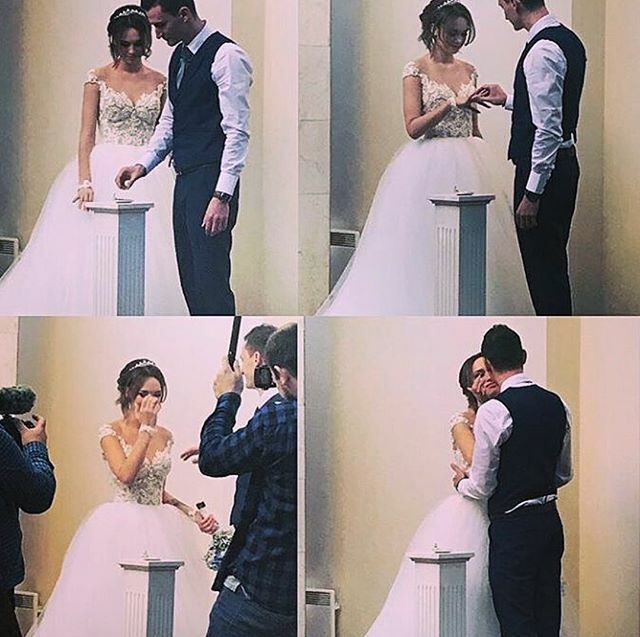 18-year-old Diana Shurygina married. Husband of Diana is 29-year-old Andrei Shlyagin, who works as an operator on Channel One. He proposed a girl after three months of dating. On October 5, the couple played a wedding, attended by about 80 guests. In an interview with the "Moscow Komsomolets", Diana's mother Natalya Shurygina told how a solemn event was held. 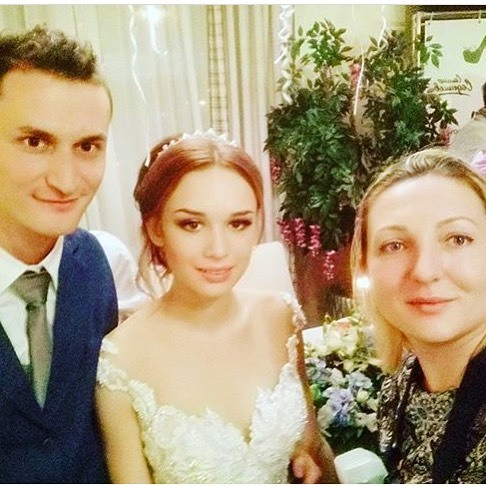 According to Natalia, the preparation of the wedding was done by the couple, without involving their parents. 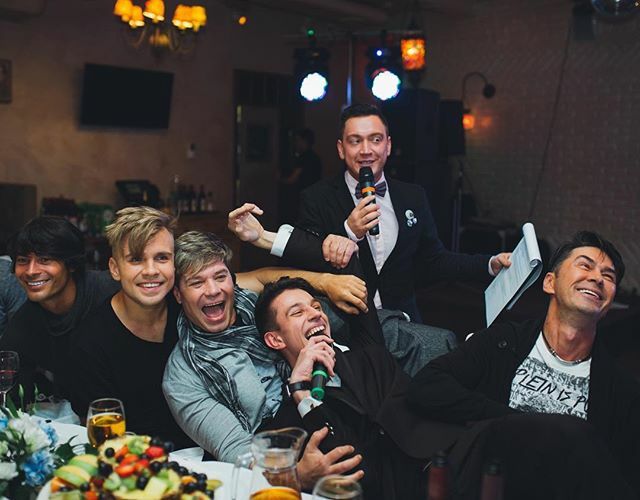 Dress of Shurygina costed 75 thousand rubles, and the place of celebration was chosen Uzbek restaurant in South Butovo. 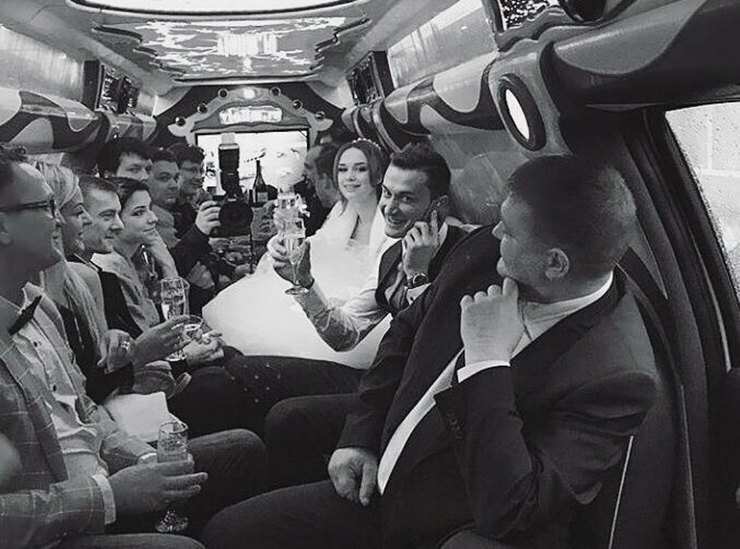 The couple went to celebrate the wedding to a restaurant in South Butovo. 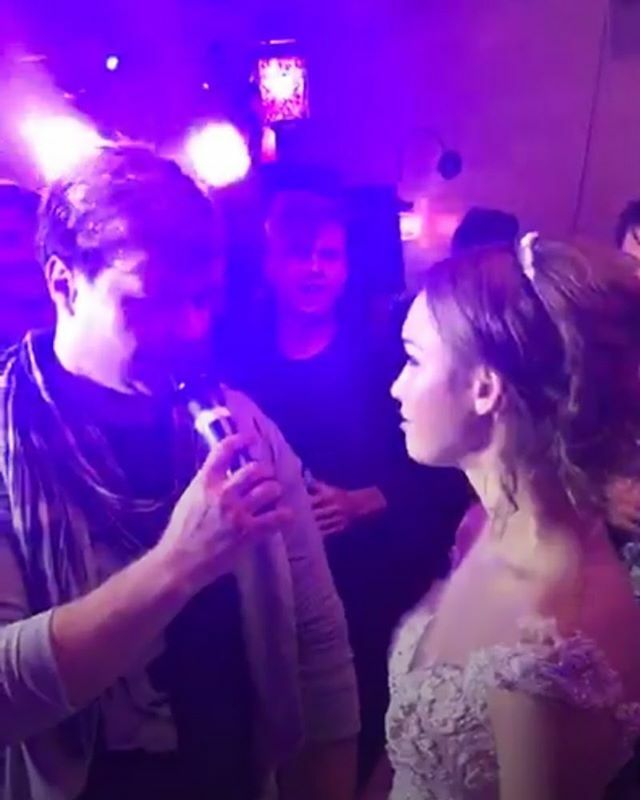 Two-meter wedding cake for 180 thousand rubles, a luxurious dress, a concert of the "Na-Na" group, journalists - all this resembled the marriage of a star. Which, of course, Diana considers herself. 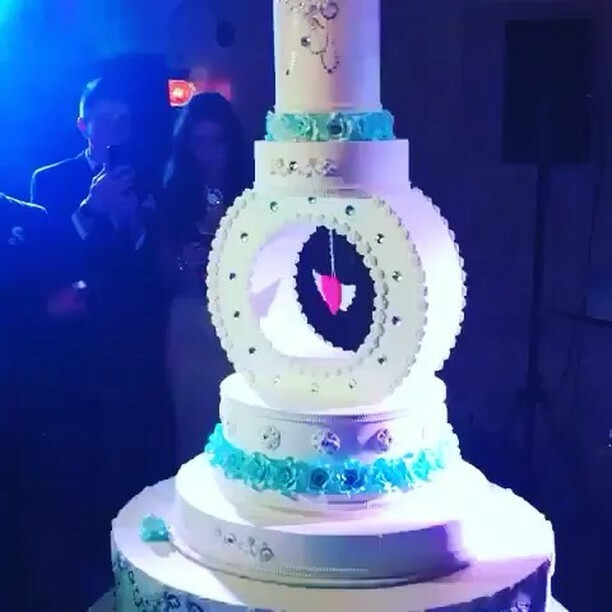 True, no wedding would be complete without a fight. 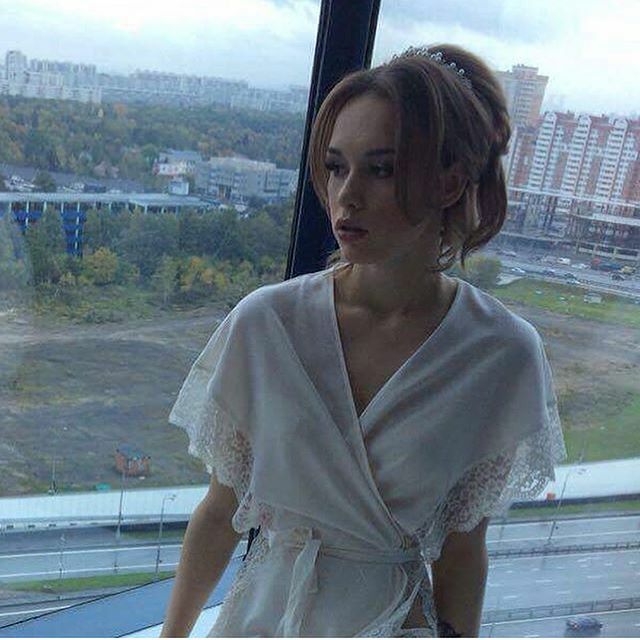 Blogger Dmitry Torin, because of the persecution of which Shurygina had to leave the shopping center, was bothering her again. He broke into the restaurant. 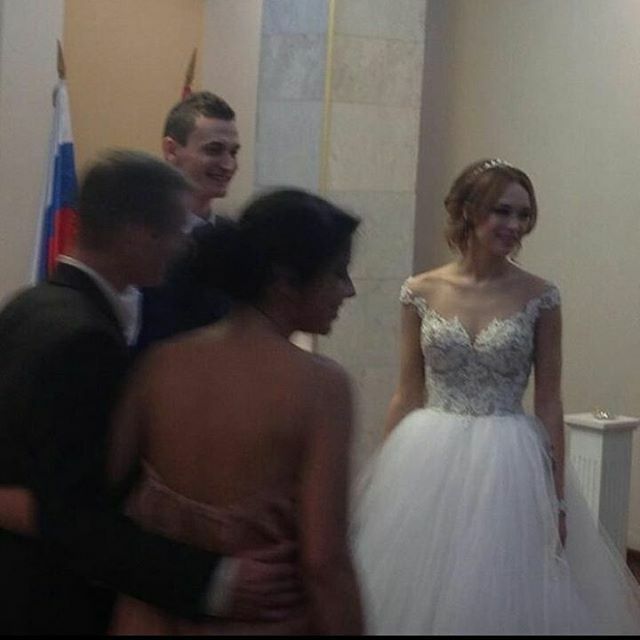 Waiting until the bridegroom of Shurygina went out of the hall, the blogger forced the bride to dance with him. Then he took out a bag with a three-liter jar and eight carnations and tried to give this strange gift to a bride. At the request of Shurygin, the security guards pushed Torin out of the banquet hall. And at the guest's exit, the furious bridegroom began to beat the abuser. 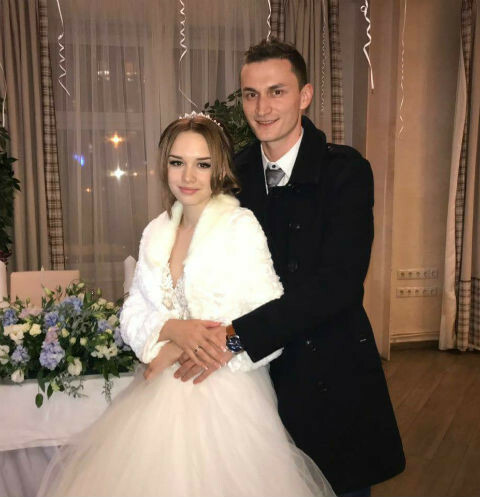 "Komsomolskaya Pravda" the day before reported that the wedding of Diana was attended by the personal coach of Shurygina Pavel Rakov. He presented the bride provocative underwear, wishing to start a family life beautifully.